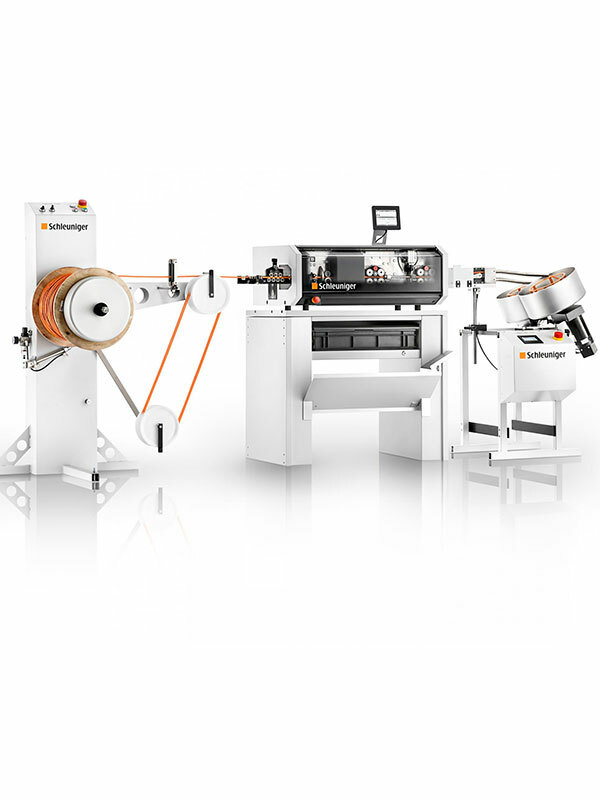 The MultiStrip 9480 family offers six machine versions to cover a wide range of applications and budgets. With many additional options and accessories, the MultiStrip 9480 is the most versatile cut & strip platform on the market. 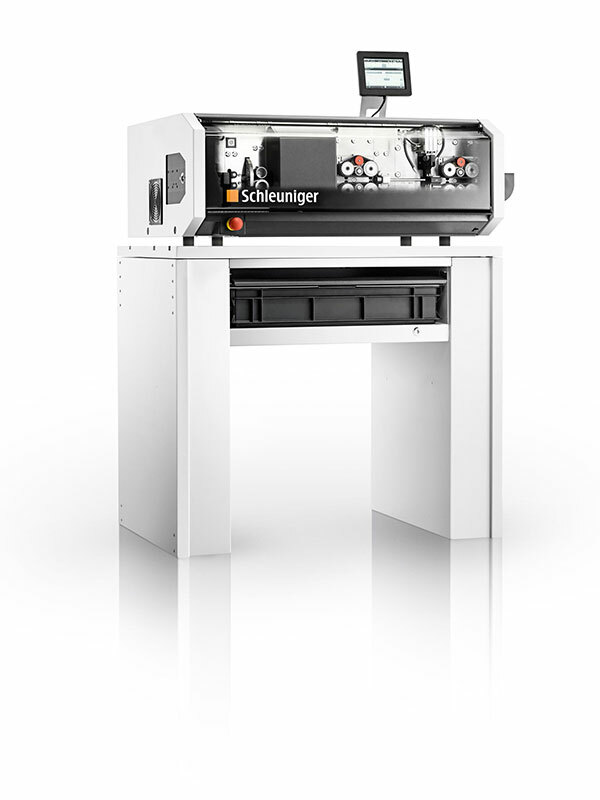 To read more about the technical specifications of the Schleuniger MultiStrip 9480, see the Product Information PDF from Schleuniger. Watch this short video to see this incredible machine in action.